A bike trainer is a device that turns your outdoor bike into a stationary bike. Your rear wheel is clamped into a stand and a flywheel is engaged to provide resistance. TrainingPeaks is the online software we use to manage our athletes' training, allowing the coach and athlete to interface. The coach will schedule each weeks workouts within TrainingPeaks , then the athlete will get daily e-mail notifications for the workouts for the next two days. Upon completing the workout, the athlete will upload the file from their training device and enter any applicable comments. All of our athletes are equipped with a Premium TrainingPeaks account giving them access to a wide variety of charts to view how their training has progressed and better communication with their coach. How often do you review workouts? Workouts are generally reviewed at the end of the week prior to scheduling the follow week's workouts. However, when the athlete logs a comment into their workout, this triggers an e-mail notification and every attempt is made to address the athletes concerns within 24 hours. Where do I sign up for a Strava account? You can sign up for Strava by clicking here: https://www.strava.com/register/. After you register, make sure you also join the Revel Racing team within Strava. This will add a feed to help you keep in touch with your team mates. Why can't I find the TrainerRoad workout assigned to me? First, make sure your filters have been cleared allowing you to view all workouts. 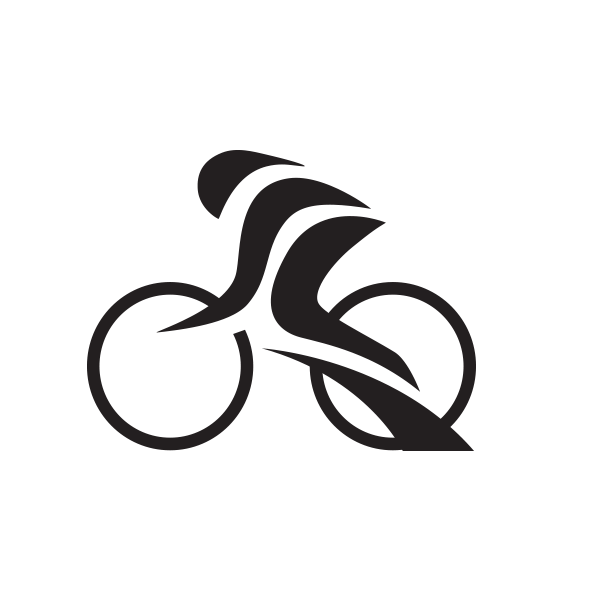 Second, make sure you have joined the Revel Racing team within TrainerRoad. This will give you access to custom workouts we have built for the team. Third, refresh the available workouts by clicking the circular arrow in the top right corner of the TrainerRoad software. How do I sync my TrainerRoad and TrainingPeaks accounts? You can sync your TrainerRoad and TrainingPeaks accounts by clicking here: http://support.trainerroad.com/hc/en-us/articles/204889050-Training-Peaks. Once completing this process, as soon as you save your TrainerRoad ride the data will be sent to your TrainingPeaks account. You will no longer need to collect the data using your cycling computer. If you choose to also collect your data using a Garmin device, make both Garmin Connect and TrainerRoad are not set to auto-sync as this will cause duplicate uploads, and it is best to choose one method. Note: TrainerRoad does not currently support dual-sided power measurements, and if you are uploading data from TrainerRoad, only a single measurement will be recorded. How do I sync my GarminConnect and Strava accounts? You can authorize this through Strava's website: https://www.strava.com/upload/device. Syncing your accounts will automatically transfer your data from GarminConnect into your Strava account. How do I sync my TrainerRoad and Strava accounts? What size crank should I use? This can be estimated based on your FTP. If your FTP is less than 3 W/kg, use a compact crank. If you FTP is between 3 and 4 W/kg, use a mid-compact crank. If your FTP is greater than 4 W/kg, use a standard crank. The numbers can vary slightly based on the nature of the course, but that can be mitigated by using different sized cassettes. How do I know what size crank I have?